Worried about your Battlefield 5 missing pre-order items? Don’t worry, you’re not alone. There’s actual a very good reason as to why the likes of your war paint and weapon skins can’t be found anywhere in-game. So, let’s look at where the missing Battlefield 5 pre-order items are, as well as how to claim the Battlefield 5 pre-order items if you’ve yet to do it. Battlefield 5 Missing Pre-Order Items – Where are They? No, you’re not going crazy, they’re just not in the game yet. 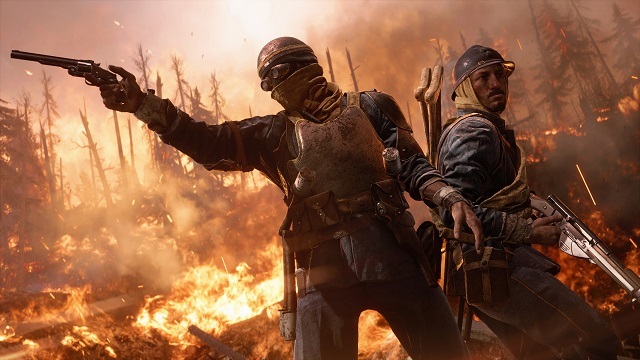 EA has revealed that Origin Access players will see their gear go live on November 9 but, if you own a Deluxe Edition Battlefield 5 copy on Xbox One and PS4 you’re going to have to wait a little bit longer. This is because those pre-order items are due to go live on November 15. So, if you’ve got the EA Access trial fired up on Xbox One, there’s no way you can, ahem, access the pre-order swag you were promised because, simply put, it’s not in the game. 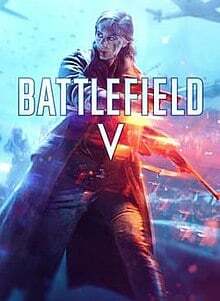 It’s partly because the EA Access trial is the vanilla version of the game and also because Battlefield 5 doesn’t (officially) launch until November 20. So, the final bells, whistles and, in this case, the pre-order items haven’t quite been sorted yet. It is what it is, though admittedly a little frustrating when you think about the extra cash this all costs. When the items do finally land, it’s not actually abundantly clear where they end up. However, nearly every pre-order item you can conceivably think of ends up in the same place: the Armory. Want to go through your Special Paratroopers, complete with skins, paint, and all the rest of it? Go to the Armory. Airlift items? They’re in the Armory, too, under “Shipments.” And even if you’ve procured a Logitech or Nvidia promo code? The rewards are, you guessed it, in the Armory. Of course, make sure you put in all relevant codes first: it’s under “Redeem Product Code” on Origin Access, through the Microsoft Store on Xbox One and on the “Redeem Code” section on the PlayStation Store.